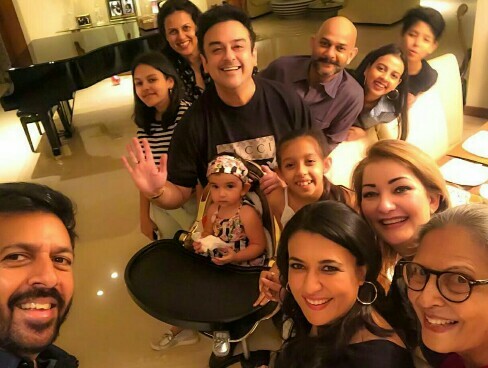 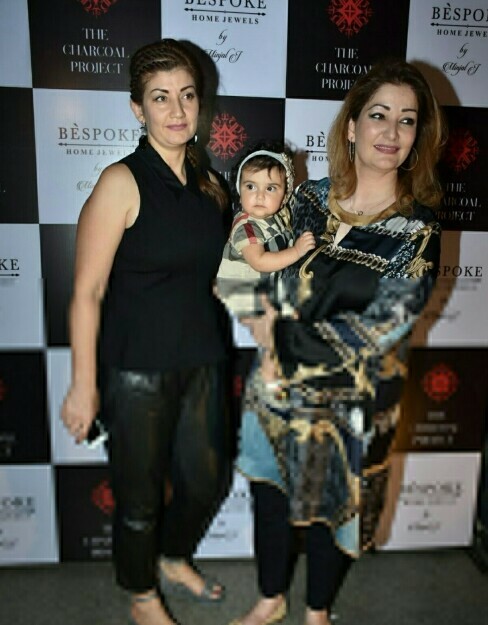 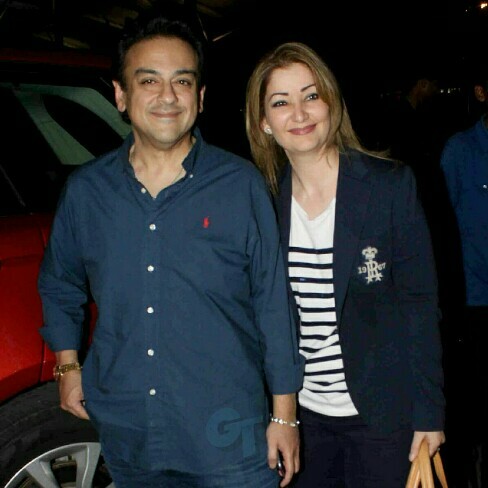 Adnan Sami is a singer who started his career in Pakistan and later moved to India permanently. 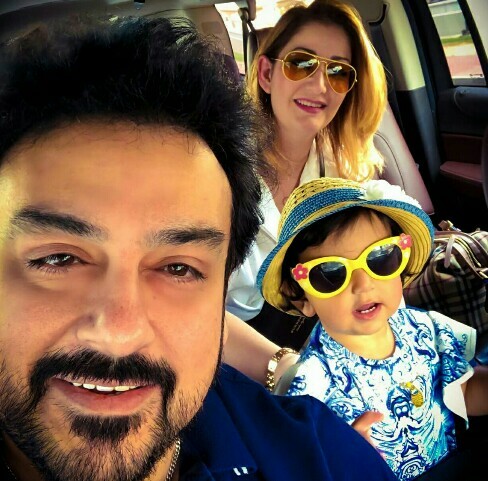 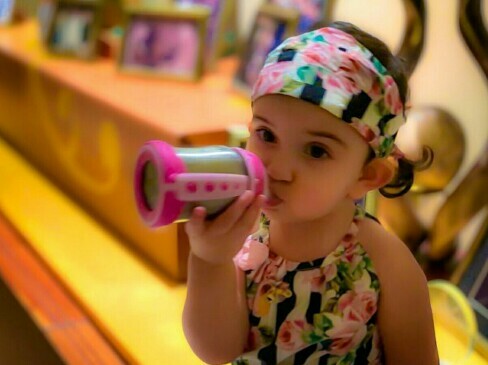 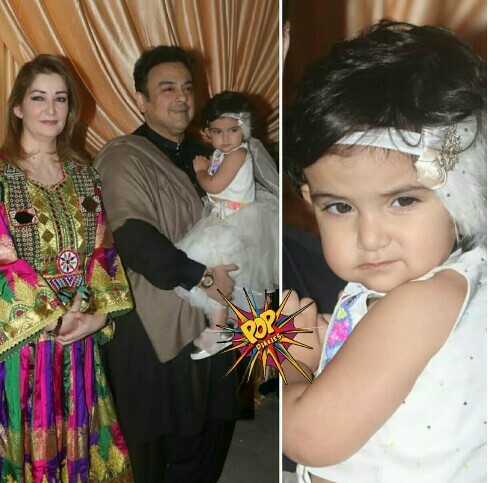 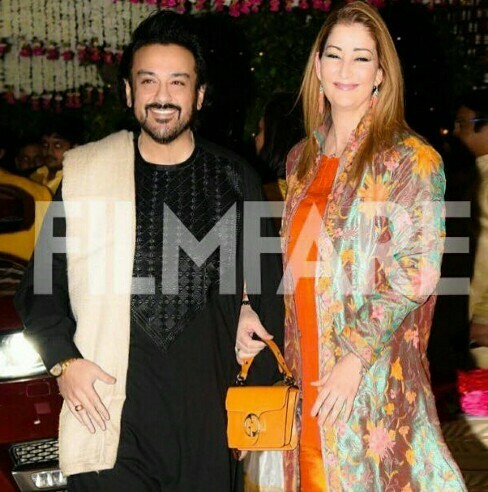 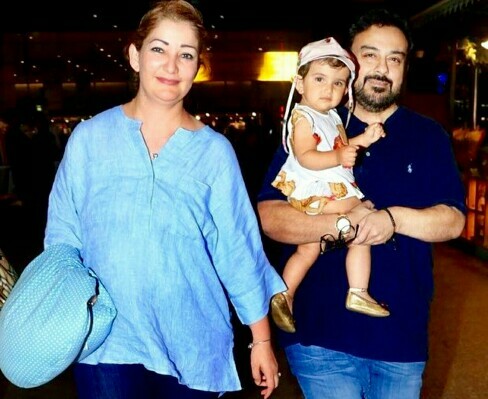 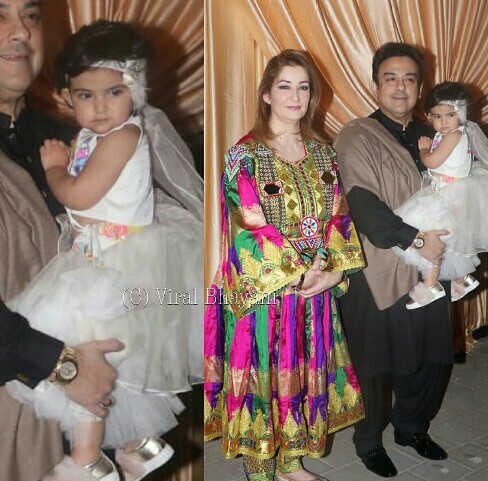 He is the father of musician Azaan Sami Khan and the ex-husband of veteran actress Zeba Bakhtiyar. 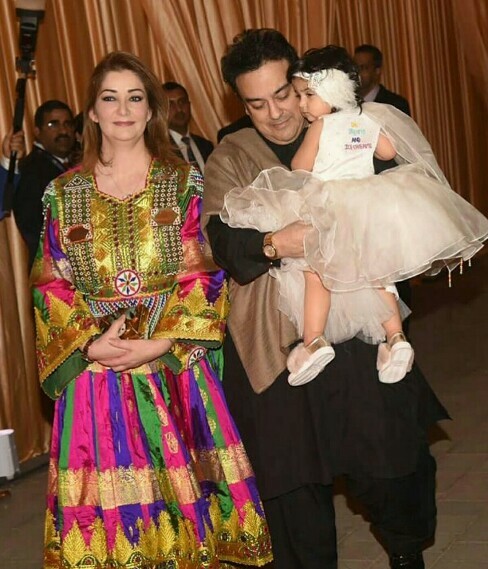 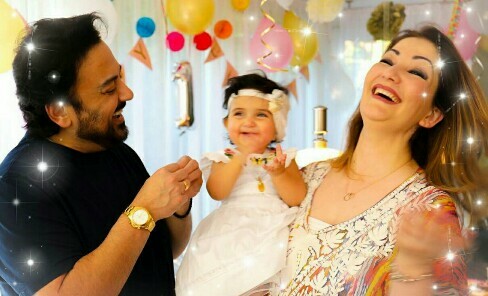 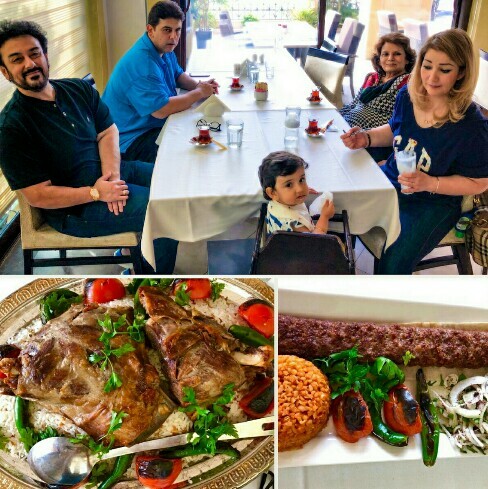 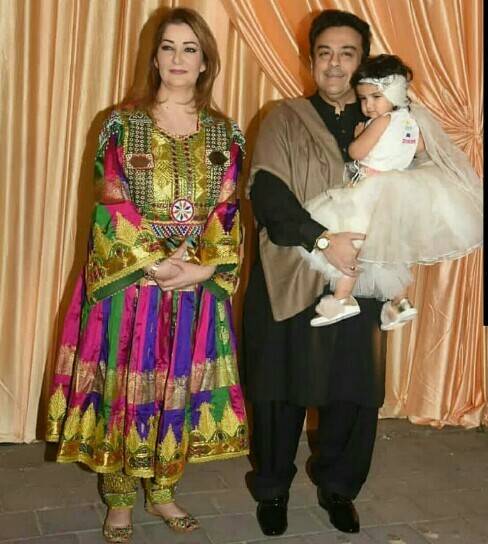 Adnan got married again to Sabah Galdari which ended in a divorce and then finally married Roya Farabi, a marriage which has worked for him and he now also has a daughter Medina from the marriage.